Eastbridge has devoted years to becoming an expert on the voluntary/worksite industry by researching the issues at the heart of our business. 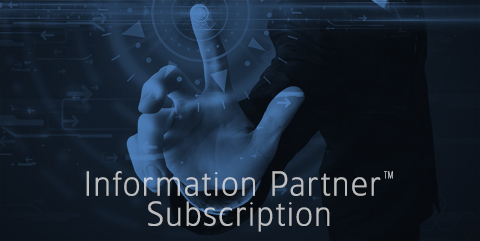 Given our knowledge and connections in the worksite/voluntary market, we offer the most authoritative and extensive research and data in the business. 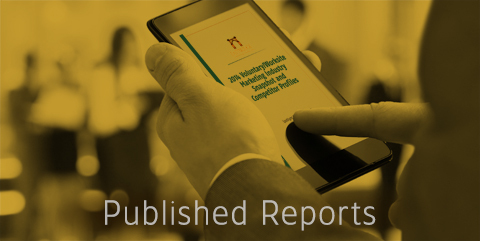 Our comprehensive library of published reports includes over 40 studies, with an average of 12–15 new reports published each year, covering such topics as product, market, carrier, distribution, administration, and key stakeholders. Our company is dedicated to delivering intelligence that carriers and producers can put to use immediately to make decisions with confidence. We know from more than 27 years of experience with our clients that basing business decisions on practical, time-sensitive, in-depth, and actionable research works. That’s why nearly 230 carriers today have turned to Eastbridge for their research needs. 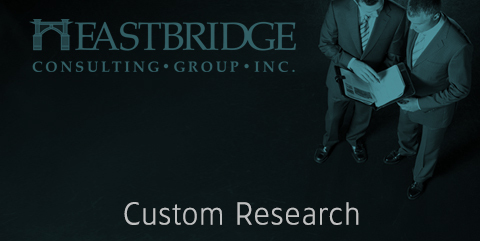 Eastbridge's Published Reports provide the most insightful information in the industry. Save Time and Money by having the latest reports available as soon as they are published. 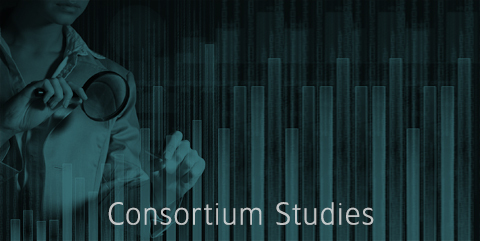 These exclusive, extensive quantitative studies provide industry research involving employers, employees, or brokers. Improve your competitive position by working closely with Eastbridge. “The reports were some of the best we've seen in the industry — the material was meaningful and action-oriented."